A 1st Armored Division noncommissioned officer is facing charges in the death of his NCO wife, according to a Monday release from Fort Bliss, Texas. Sgt. Lance Colbert, 29, faces charges of murder, communicating threats, stalking and indecent language related to the death of his wife, 28-year-old Staff Sgt. Amy Colbert, on April 6, spokesman Guy Volb said in a statement. "He remains in military custody and a preliminary court hearing has not been set,” Volb added. Amy Colbert, a heavy vehicle driver, had recently returned from a deployment to Kuwait, Fort Bliss spokeswoman Maj. Allie Payne told Army Times on April 12. 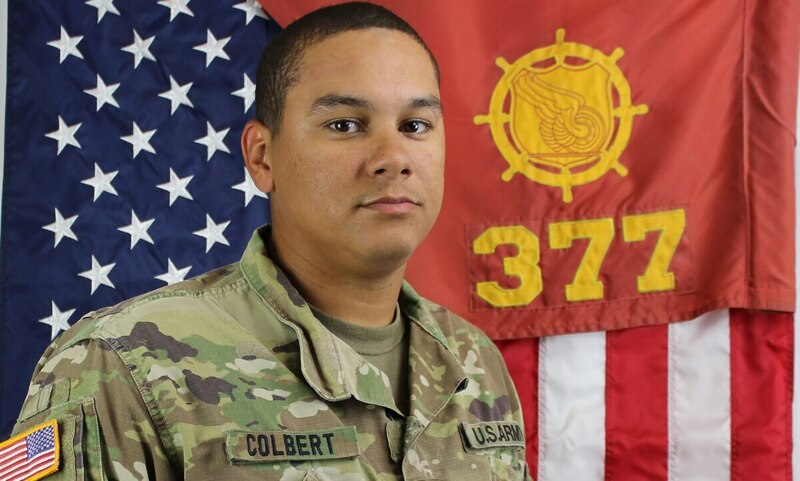 Both Colberts were assigned to the 1st Armored Division Sustainment Brigade.